3000 BC onwards: Bronze Age recovery (after previous, relatively short-lived downturn): freedom from major storms, excessive rainfall etc., and renewed increase in temperature. Glaciers & 'permanent' snow-patches less prominent. Increase in forest cover back to more 'exposed' (in modern terms) western / upland areas. Renewed building of stone circles - possibly as observatories - this suggests lower cloud cover amounts than before. The Elm & Lime tree 'northern-most' line moved north, and woods probably grew on Orkney & exposed NW Scotland, therefore again implying milder and, perhaps more importantly, much less windy conditions than the modern era. 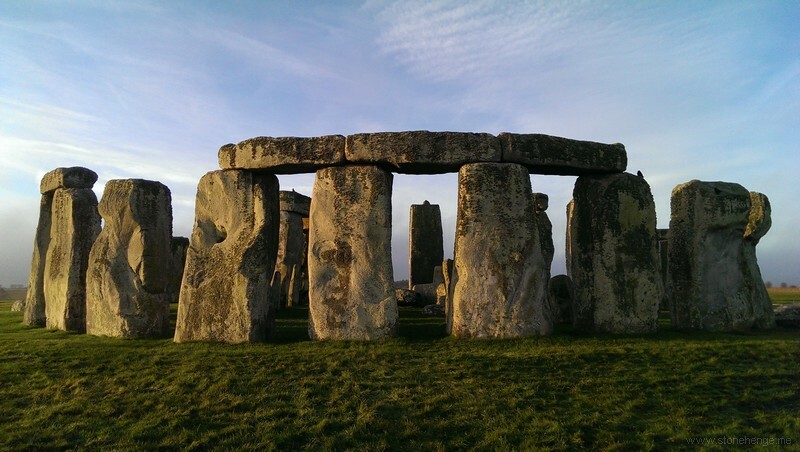 How Did The Sarsen Stones Get To Stonehenge?